Snowboarding on sherbet? Some of the tracks you'll find in SSX: Snowboard Supercross have broken from the traditional cool-blue snow color in favor of tropical snow cones. But this game sports more than just some crazy colors--it also contains a funky soundtrack that enhances the game as you wind around and through icebergs and freeway systems. Your success moves you up the rankings until you can call yourself the best on the mountain. 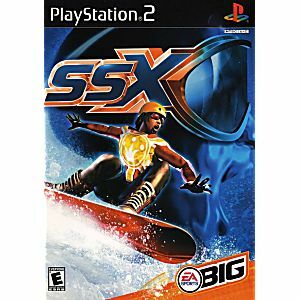 This version of SSX features new graphical effects and controller feedback designed to capture the speed of your races and the massive air of your tricks. Love this game I can spend hours playing it . This game used to take up so much of my time! 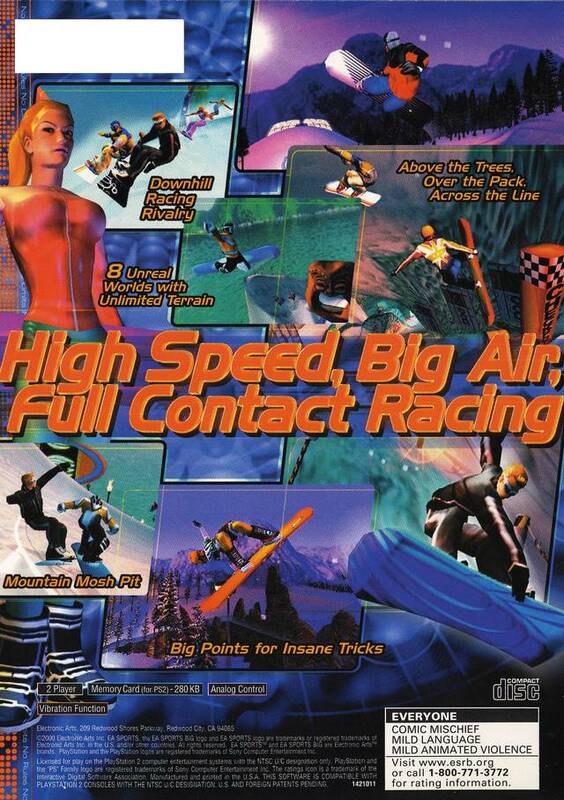 I loved snowboarding so of course I loved this game. A few months ago I bought it and I still love it. Very fun and entertaining. I only bought this game to go with the THRUSTMASTER Board for PS2. The game is challenging but it shouldn't be played with the board,EVER! 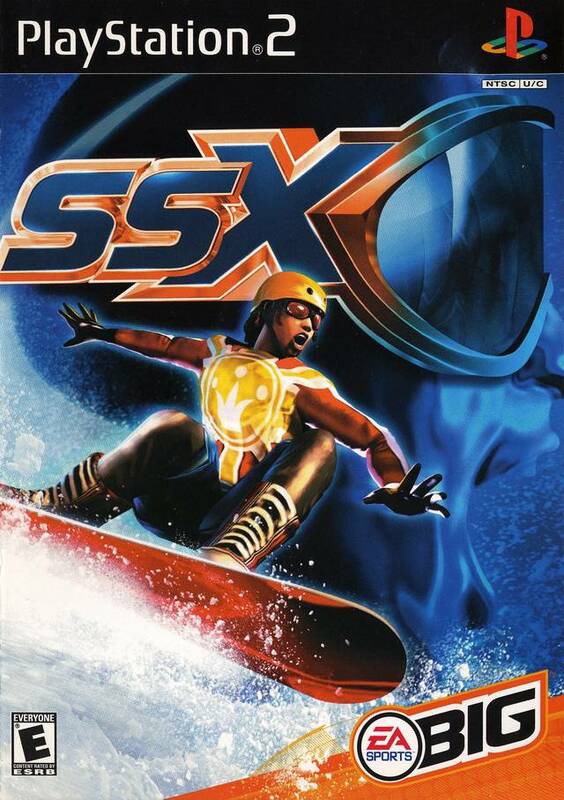 Two players are better than one for SSX!